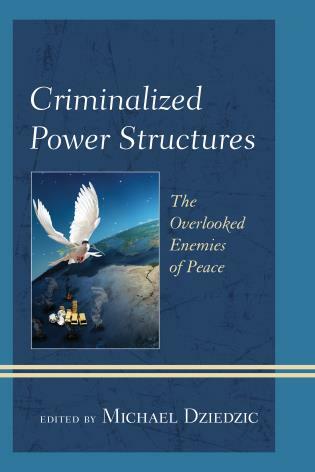 Hamdesa Tuso is a faculty member of the Peace and Conflict Studies Program of University of Manitoba. 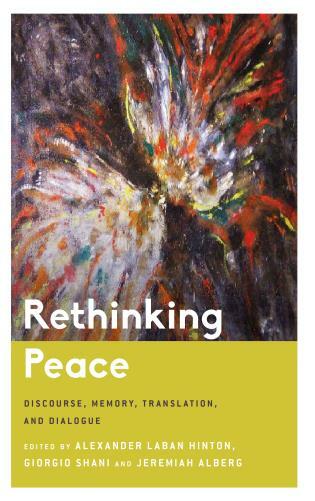 Maureen P. Flaherty is assistant professor in peace and conflict studies at the University of Manitoba. 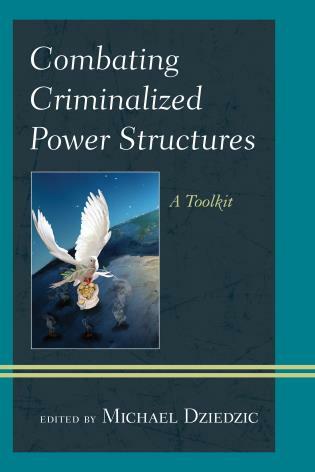 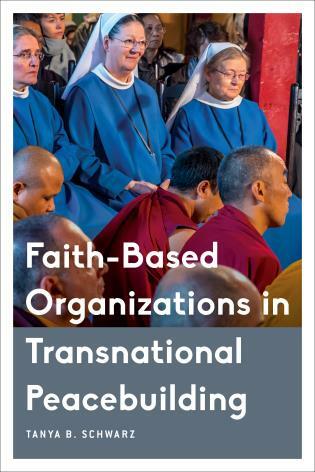 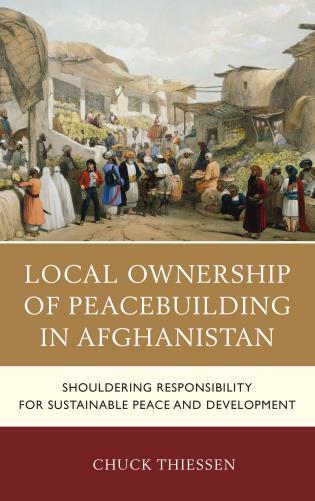 This volume makes an important contribution in allowing the intellectual community to ‘rediscover’ indigenous peacemaking processes and (re)consider alternative approaches to addressing conflict, as well as managing the increasing diversification and fragmentation of our societies. 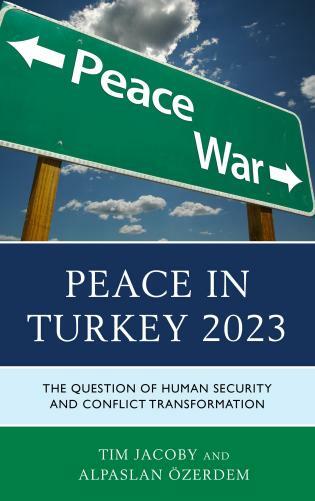 Creating the Third Force is a welcome addition to the growing literature on peacebuilding and conflict management. 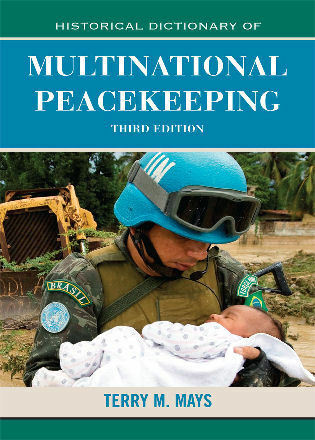 The volume advances, broadens, and deepens our knowledge of indigenous peacebuilding and conflict management. 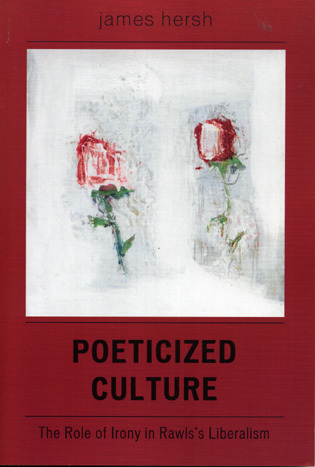 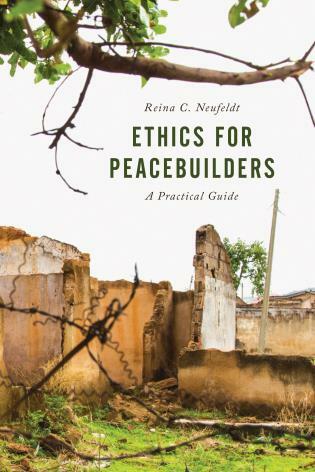 It demonstrates the efficacy of indigenous peacebuilding tools including storytelling, proverbs and metaphors, rituals and symbols, collaborative social systems, and deployment of visual and performing arts. 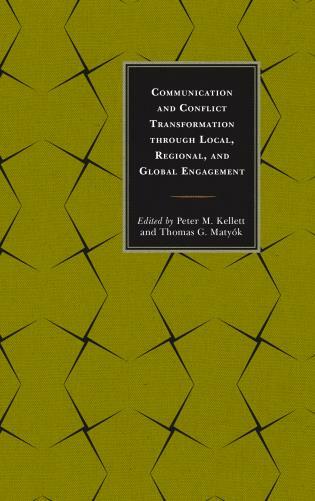 This volume provides a valuable and timely service to the comparative study of the new Western-based field of conflict and peace studies by emphasizing indigenous processes of conflict resolution from across the world. 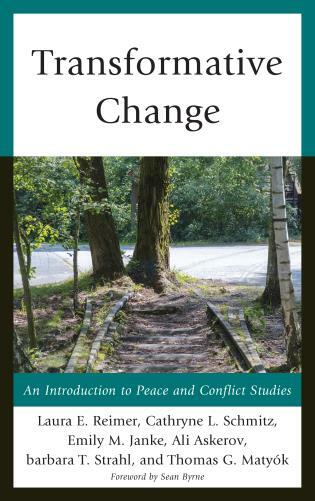 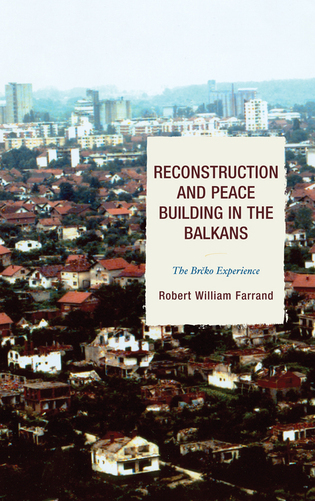 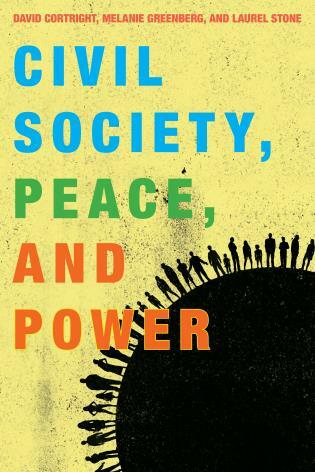 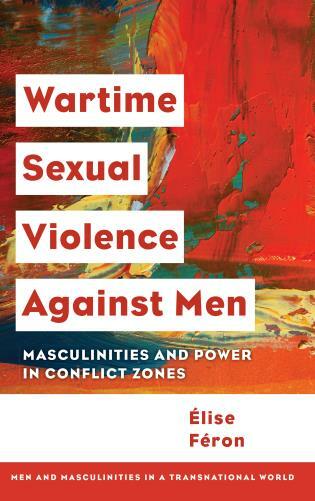 By opening a window into the peculiarities of the human experience of conflict and peacemaking processes that have a long history in indigenous societies in many parts of the world, the volume brings forth new perspectives in conflict and peace studies. 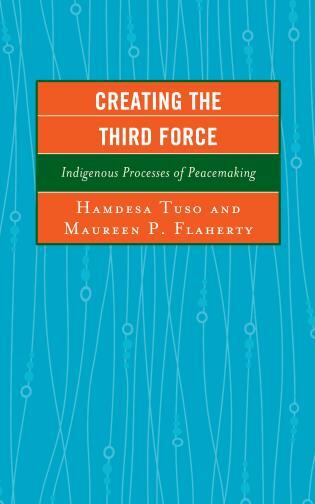 Creating the Third Force brings to light a novel approach by delving into the oft-neglected role of indigenous culture, cosmology and methods of conflict resolution. 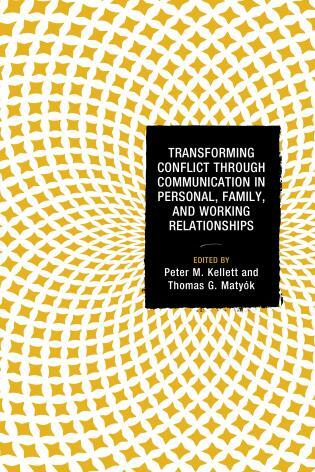 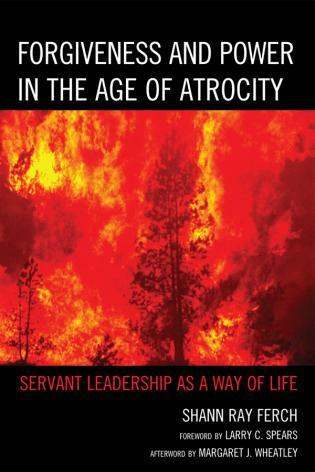 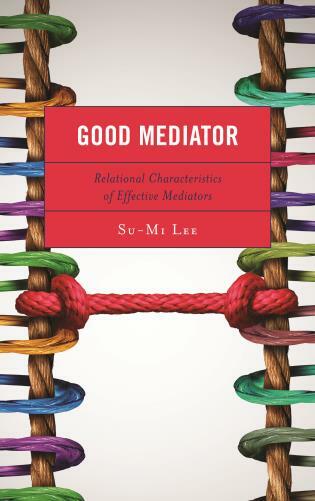 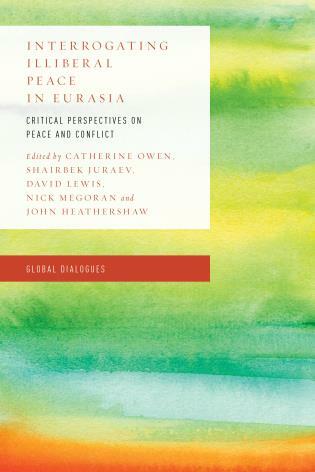 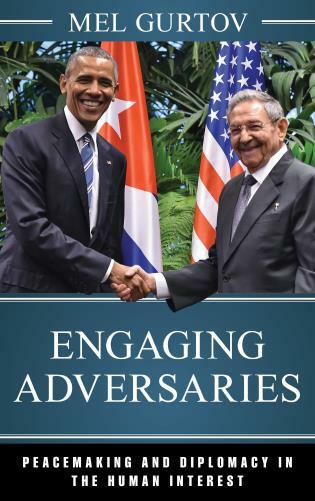 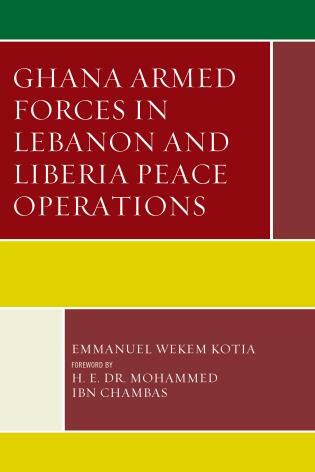 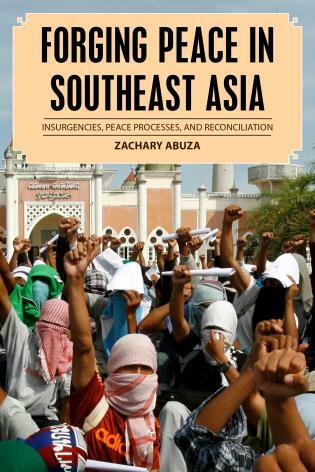 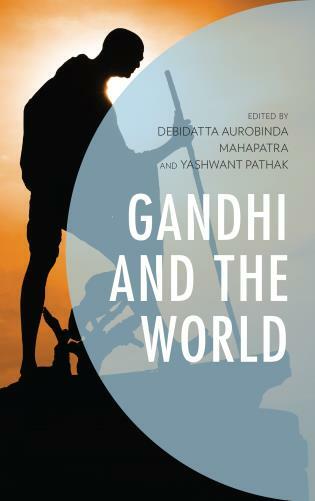 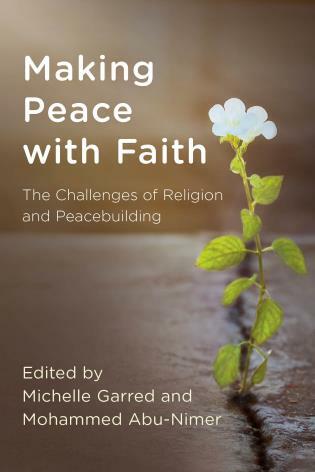 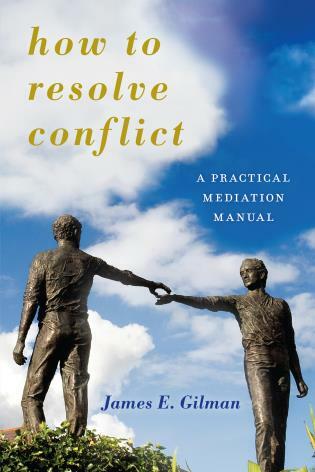 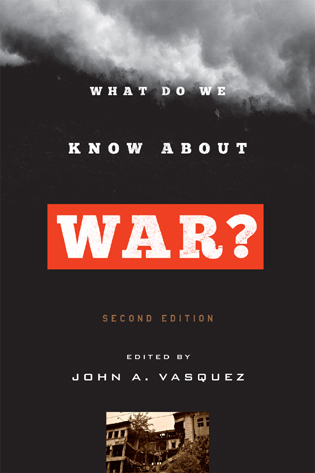 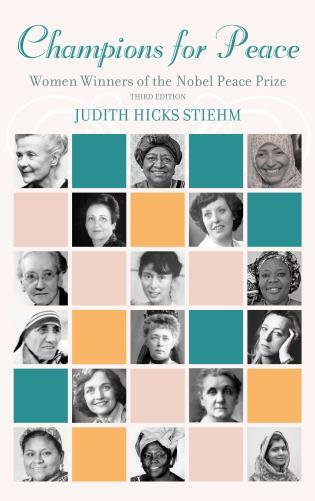 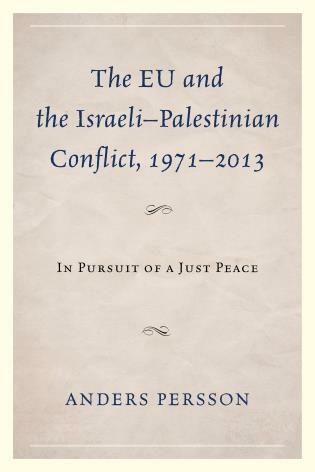 This beautifully written, organized, and timely book will make an immense contribution to the field of conflict resolution and is indispensable read for students, scholars, practitioners and policy makers as well as those who are engaged in an arduous task of peace-making and peace-building to achieve lasting peace.